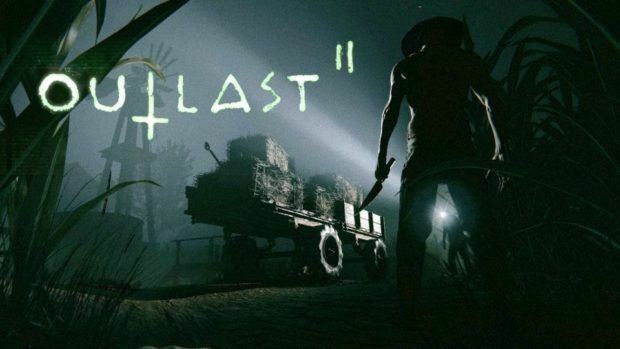 Outlast 2 has just been released, if you are interested in finding out what you need in order to run the game then you will be delighted to know that the game is not too demanding and even I can run the game at high settings with my 4th generation Intel core i3 CPU and GTX 1060 GPU. 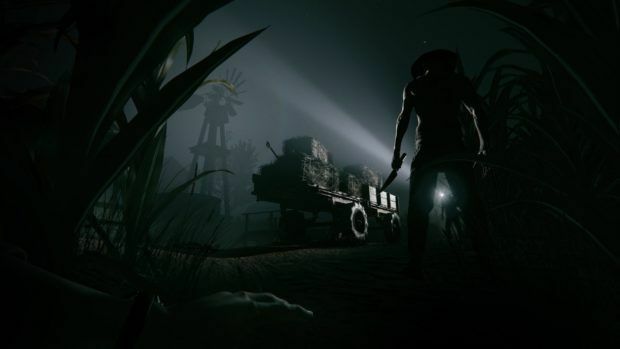 This Outlast 2 PC tweaks guide should help you understand the settings better. The first game got a lot of attention and it is hard to imagine that this is an indie game when you get into the game and check out the visuals and quality of the game. This is a horror game that you should check out if you have not picked it up already. I do not see any reason why you should not be able to play this game at decent settings without having any problems. Even if you have older hardware like my CPU you should be able to be fine. Let us take a look at the settings that you can play around with in this Outlast 2 PC tweaks guide. The native monitor resolution will depend on the monitor that you are using and will be marked as native by default. This is the recommended resolution that you should play the game at. Setting the textures to high will give you exactly what the developers designed. Bringing the textures down will also tone done the graphics. When tweaking this setting you should keep in mind the VRAM that you have at your disposal. If you set the textures higher than what you GPU can handle then this will lead to decrease in performance. If you are running the game using DX10 then the textures will be limited to low. If your video card has 1 GB VRAM then you will be restricted to medium texture quality. This is something to keep in mind when running the game and something to consider if you have not bought the game. Shadow quality will increase of decrease the resolution of the shadows in the game. If you are running the game using DX10 then you will be restricted to low shadow quality. Low will give you half the resolution, the medium setting will give you full resolution and high will give you double the resolution. If you are using a low-end PC that is unable to handle the game then you can turn this setting to low and get a boost of a few FPS. The geometry quality setting determines the details of objects in the game. This will put a load on your CPU so unless you have a heavy CPU I recommend that you refrain from using the high setting. You can choose between medium or low depending on the CPU that you are using. You can change the quality of the fog. Changing the quality from medium to high will have a subtle effect and you may not be able to tell the difference. This will put a load on your GPU so you should test out the setting before you decide to go about putting it on high. The medium setting should give you a good balance between performance and visual. This setting controls the various effects in the game. If you are using DX10 then you will be limited to low setting. When it comes to Anti-Aliasing we recommend that you use the temporal aliasing setting in order to get the best visuals and minimal decrease in performance. If you want to play the game at unlocked FPS independent of the monitor refresh rate with V-sync on and still have no screen tearing then that is what triple buffering allows you to do. The downside is that you could have to face input lag. I hope that all this answers some concerns and that you find this Outlast 2 PC tweaks guide helpful. 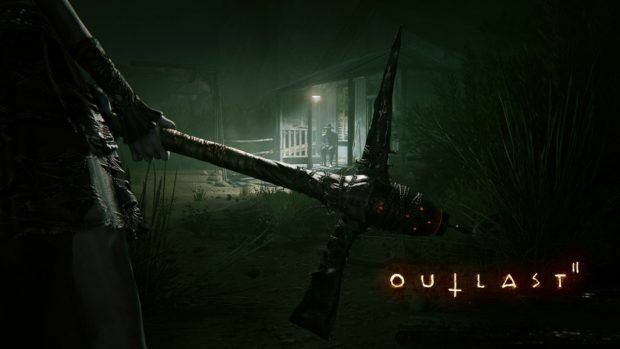 Let us know what you think about this Outlast 2 PC tweaks guide and whether or not it helped you solve your performance problem or not.